AMD's long-awaited Polaris GPUs may be imminent, but they're not in the "new" Radeon M400 series graphics that just rolled out. It’s a thrilling time to be a PC gamer! 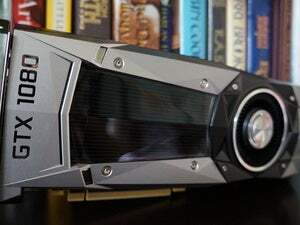 Cutting-edge graphics processors from both Nvidia and AMD are barreling down the pipeline, promising vastly improved performance and power efficiency thanks to a long-awaited boost to underlying GPU technology. But if you buy a new notebook with any of the M400 series mobile Radeon processors AMD quietly unveiled last week, you’ll be bumming—because those “new” chips aren’t new at all. 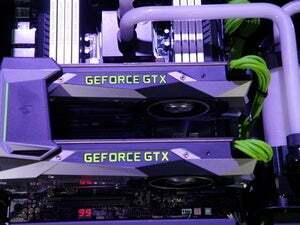 Instead, they’re the latest in a long, crummy tradition of AMD and Nvidia annually rebadging existing graphics hardware in order to keep system sellers like Lenovo, HP, and Asus happy. 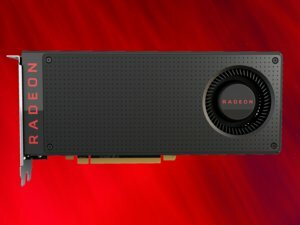 Companies that sell PCs want to be able to slap “Radeon M400 series” on the box rather than “Radeon M300 series” so that it looks like the underlying technology’s been boosted year-over-year. It hasn’t in this case. Or at least, it hasn’t yet. 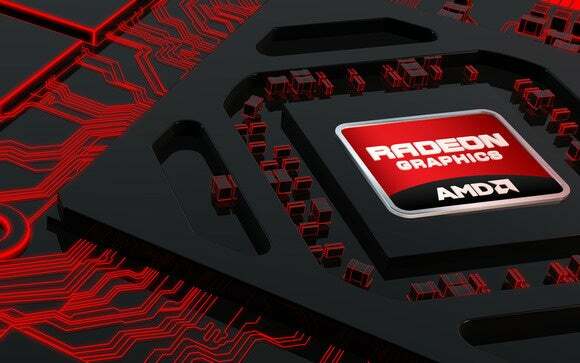 AMD said its power-sipping 14nm Polaris GPUs would be available around mid-year and a flurry of recent leaks suggest the next-gen Radeons will be unveiled at Computex, which runs the first week of June. And in an interview with Ars Technica, AMD VP Roy Taylor said a key goal for Polaris is to roll out GPUs at affordable prices in order to increase the total addressable market (TAM) for VR. Mainstream GPUs with greatly enhanced power efficiency? It seems like Polaris is a natural fit for AMD to try and expand its laptop user base, especially since Nvidia indeed focused on the high-end first with its 16nm Pascal GPUs. Given the timing of this update, expect to hear more details about these new “not new” M400 Radeon GPUs—which AnandTech dives into in glorious detail—at Computex, and possibly where new Polaris-based GPUs fit into the mix. Glancing at the lineup of rebadges, it looks like AMD left Polaris some room for fresh new M490 and M480 GPUs, at the very least.